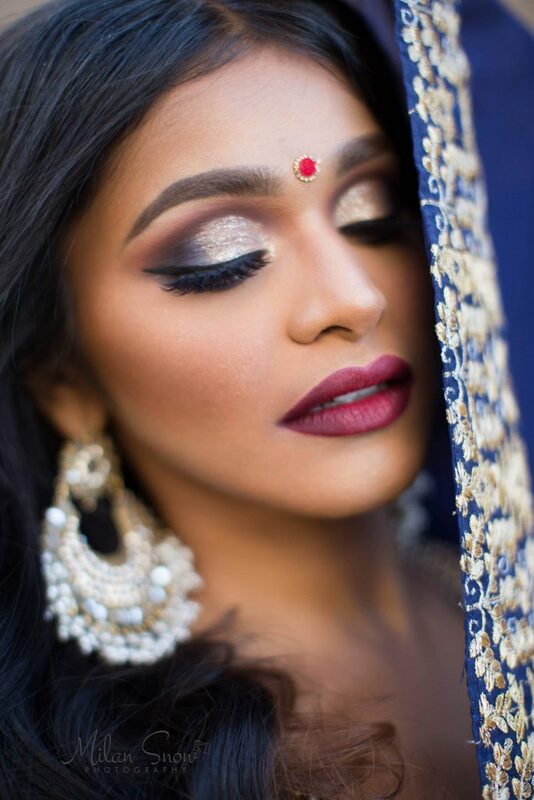 For over 10 years, JTorry Makeup + Hair Artistry has been providing the finest quality makeup artistry and hair services. 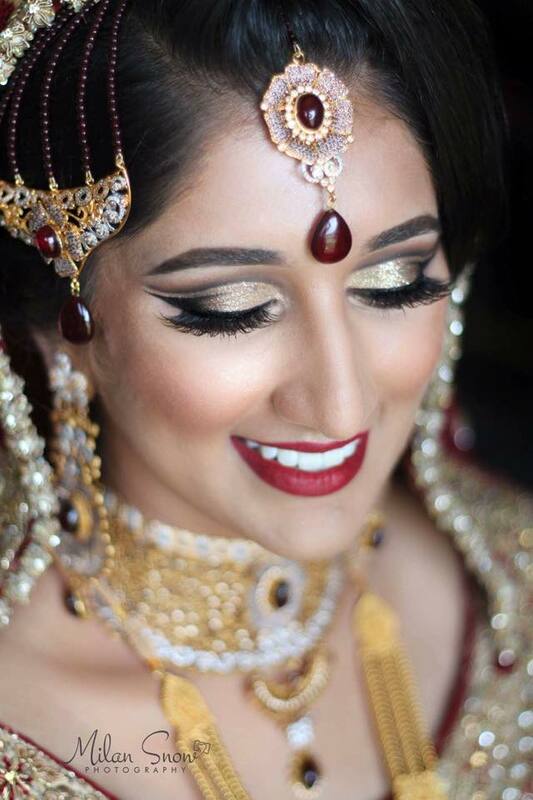 Our attention to details and our passion for the artistry is what sets us apart from other Makeup and Hair artists. 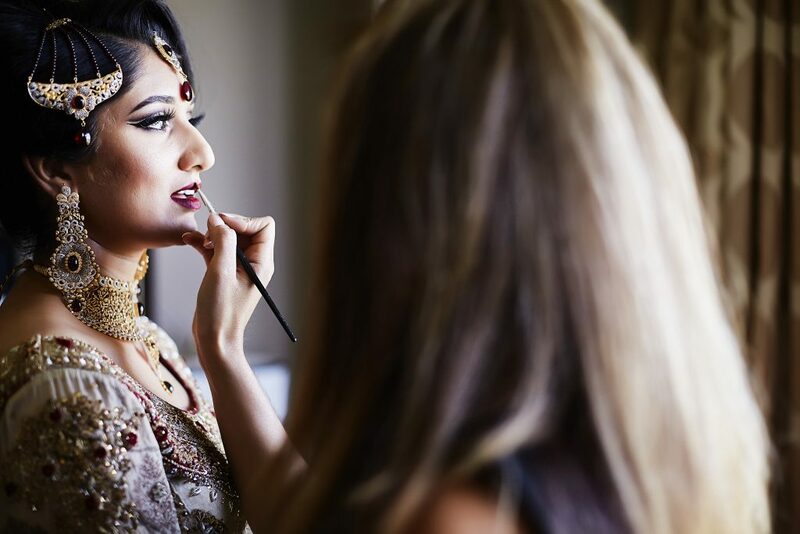 Whether you want a “natural” or a “sultry, dramatic look”….we will strive to give you the look you have always dreamed about! 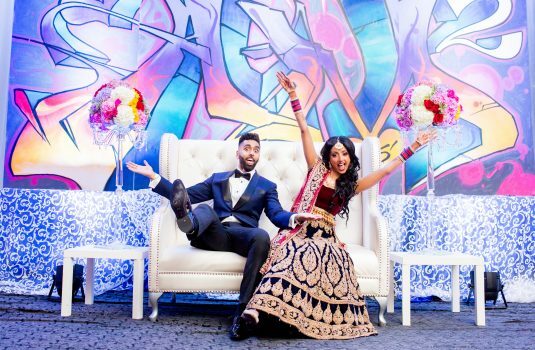 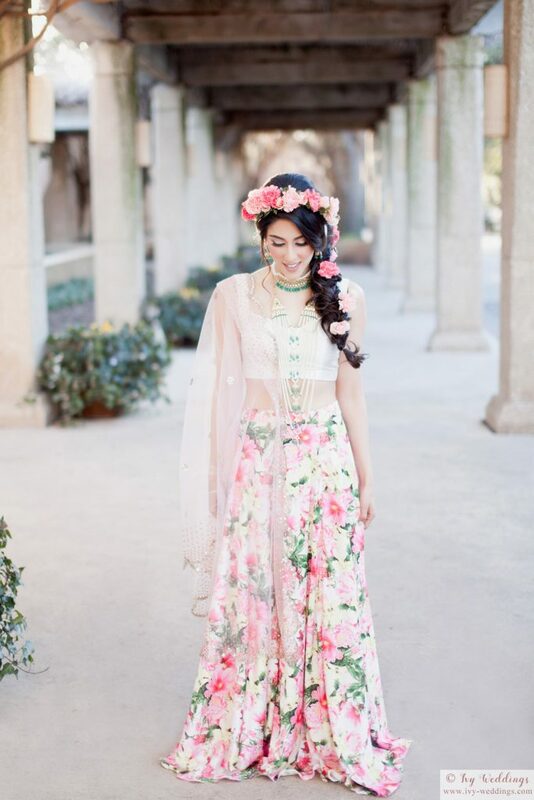 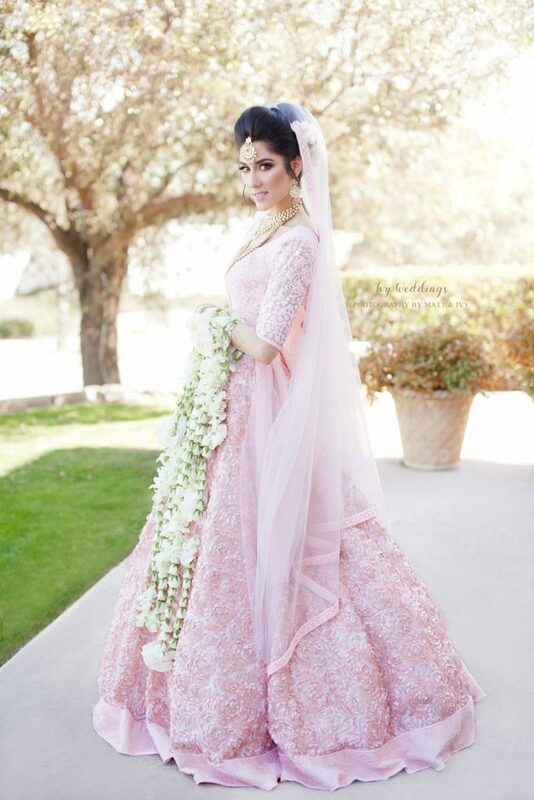 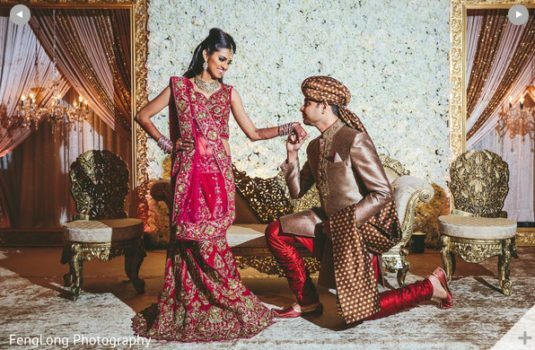 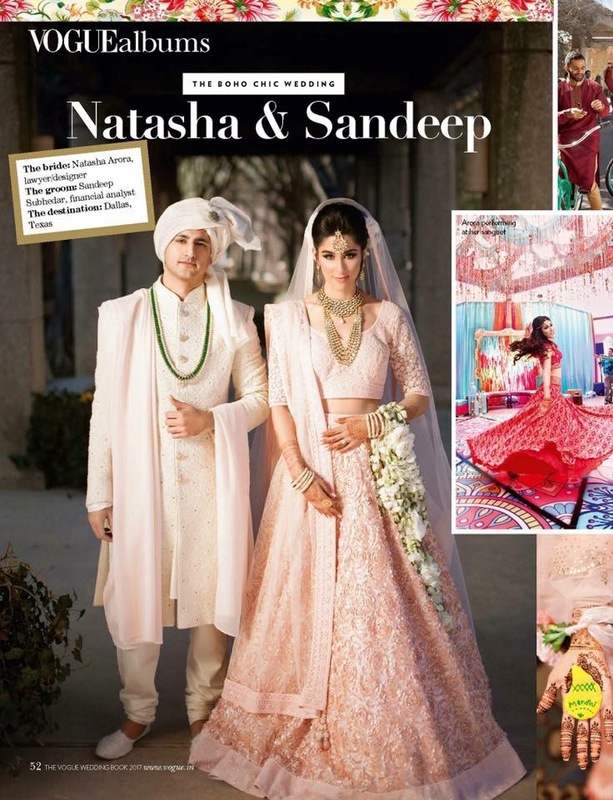 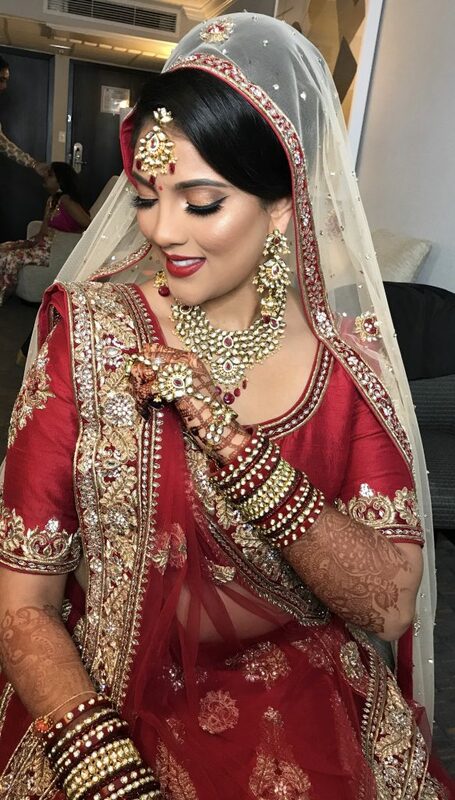 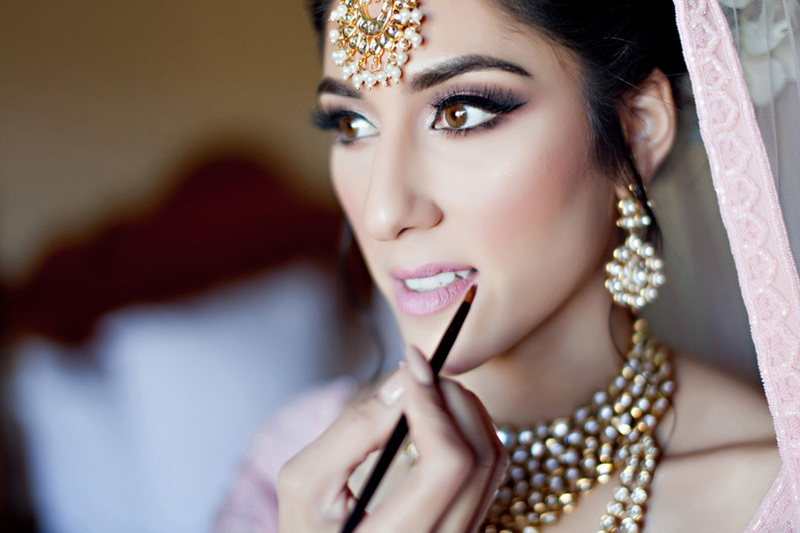 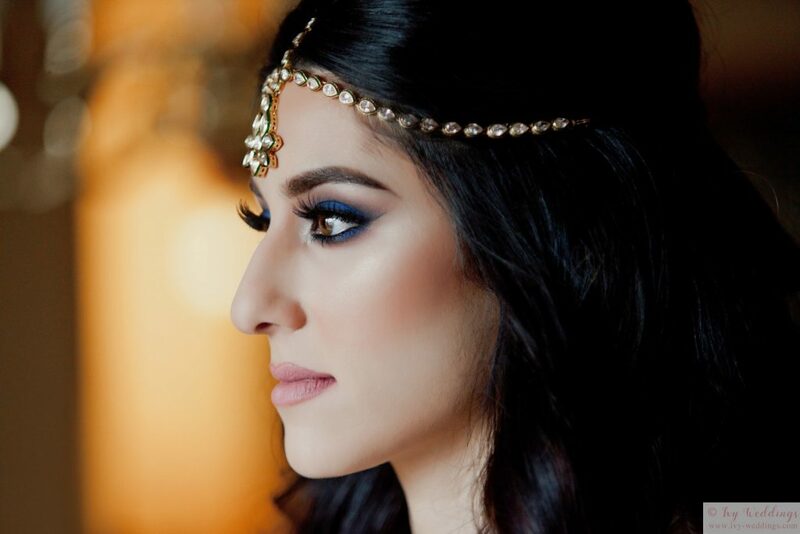 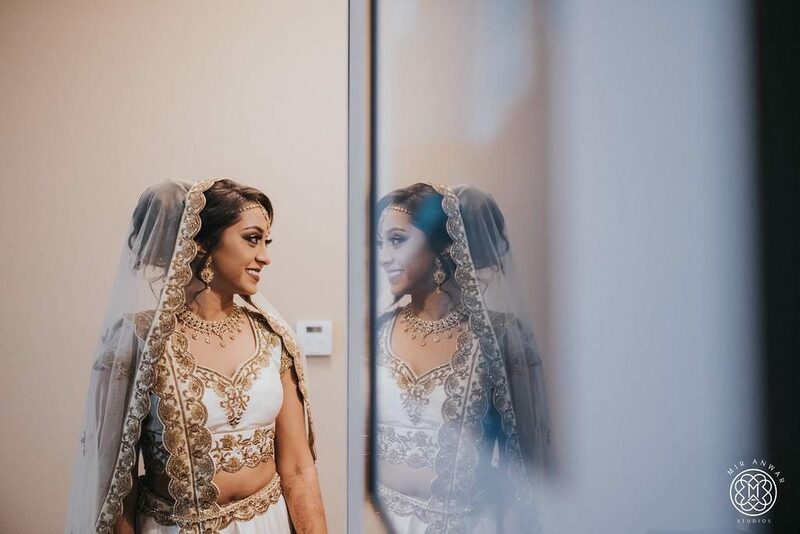 Additionally, JTorry specializes in Bridal Hair and Makeup, and is well-know for her South-Asian (Indian and Pakistani) Bridal Hair and Makeup skills.